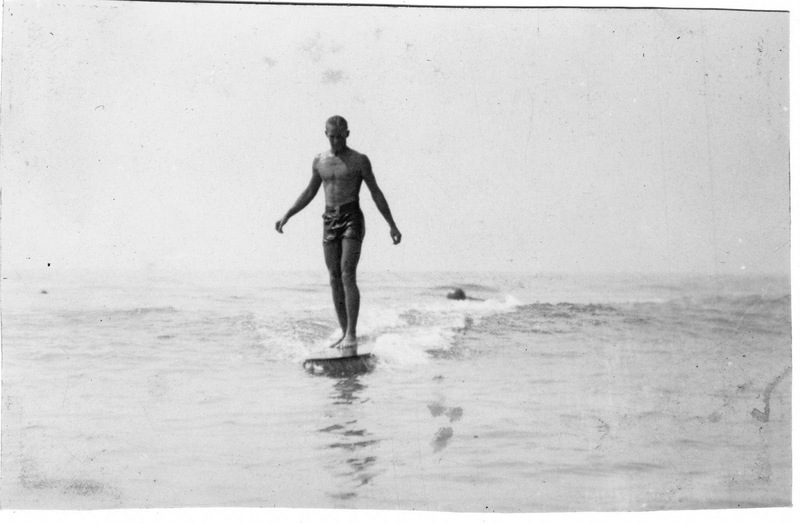 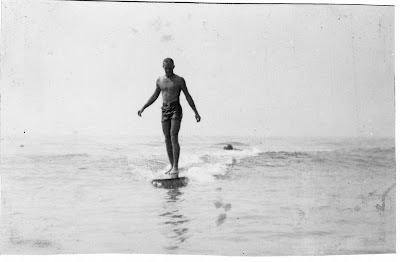 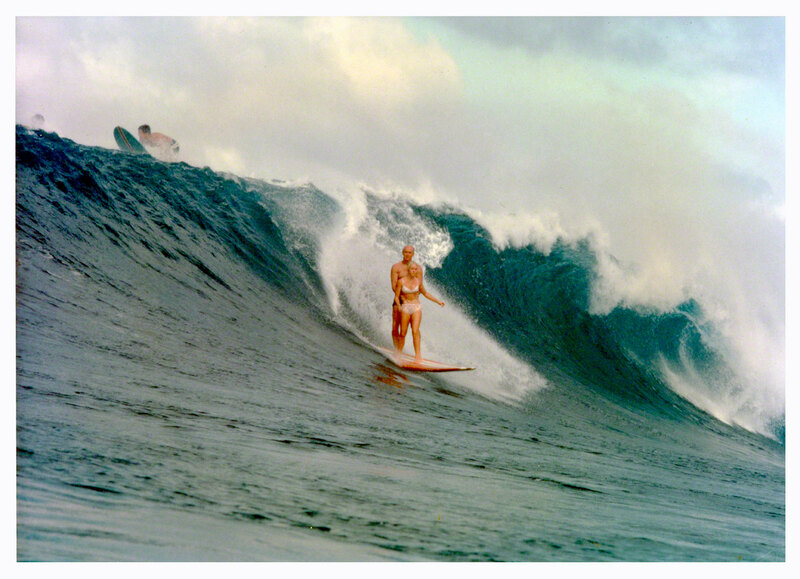 Aloha and Welcome to this chapter on Legendary Surfer Francis Preston "Pete" Peterson! 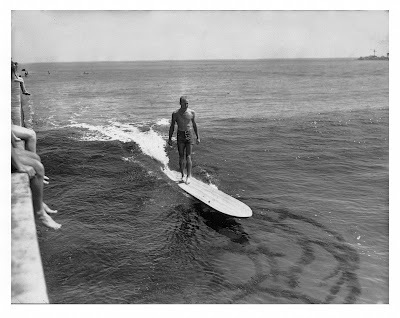 Pete was the U.S. Mainland’s contest champion of the 1930s, winning the Pacific Coast Surfing Championships (PCSC) – the major U.S. surfing contest of the period – four times out of ten; in 1932, 1936, 1938 and 1941. 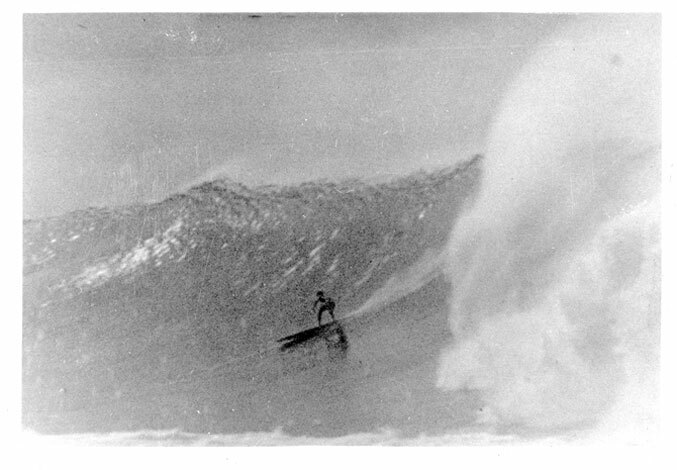 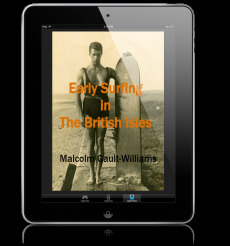 This chapter is a further evolution of the initial and much smaller LEGENDARY SURFERS chapter on Pete, which can be found at: http://files.legendarysurfers.com/surf/legends/ls08_pete.html.